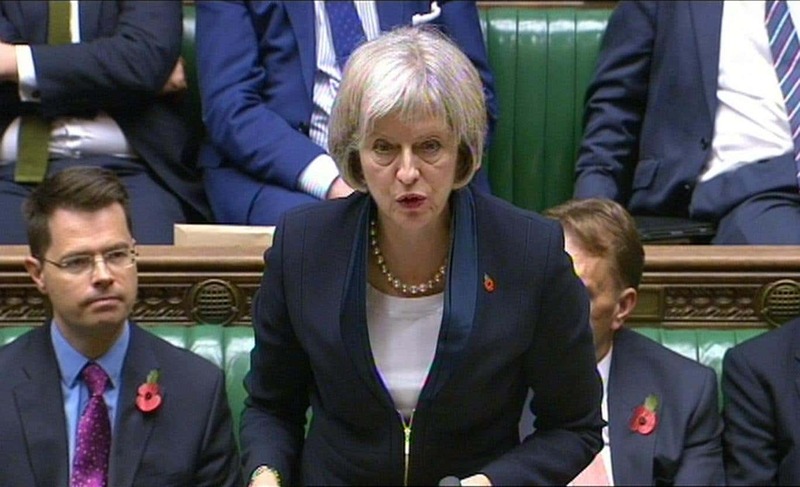 Internet Service Providers in the UK have warned that they will need to put up their broadband charges should Home Secretary Theresa May (pictured) MP’s Investigatory Powers Bill, nicknamed the Snooper’s Charter, pass into law. Representatives of ISPs told the House of Commons Science and Technology Committee that money allotted by the government, £175 million, to support the storage of every customer’s data for 12 months, and the requisite security required to protect that data, is nowhere near enough. Hare also dismissed the notion that tracking metadata is a simple task, since multiple internet services – internet browser, Steam, Skype, and even anti-virus software or operating system updates – often operate simultaneously, which results in data packets becoming mixed. Would you be happy paying more for your internet connection so that you could be spied on? I guess I should count my blessings that it’s only the NSA, FBI, CIA, DIA and local and state police that are spying on me and everyone else in America.